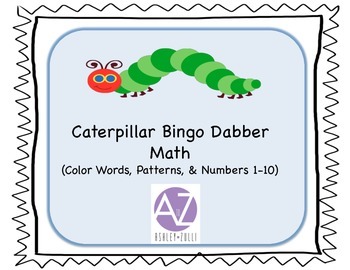 This product contains five printable pages of bingo dabber fun! 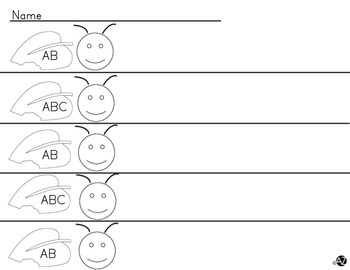 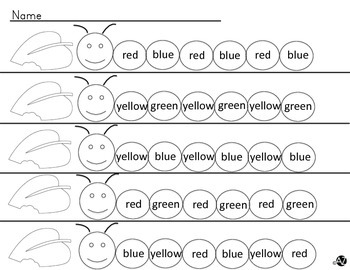 The first page is a blank template for you to copy and use, the other pages include color words, AB and ABC patterns, Numbers 1-5 and Numbers 6-10. These make excellent math center activities!